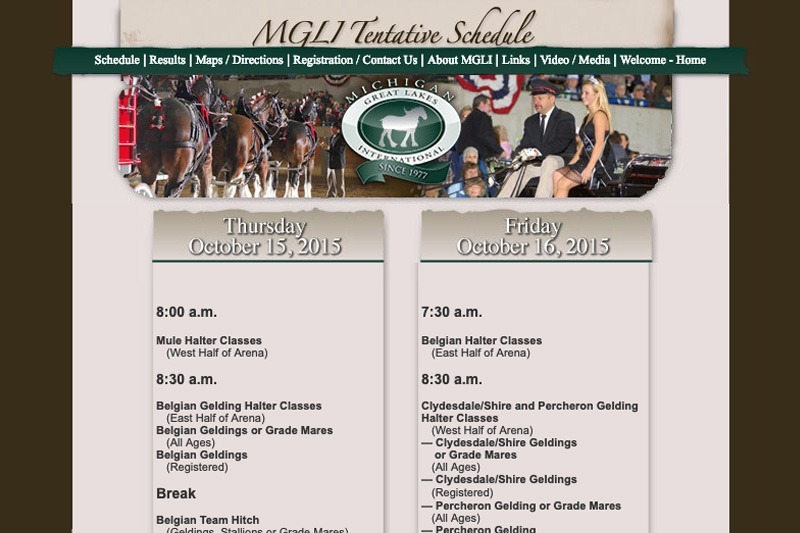 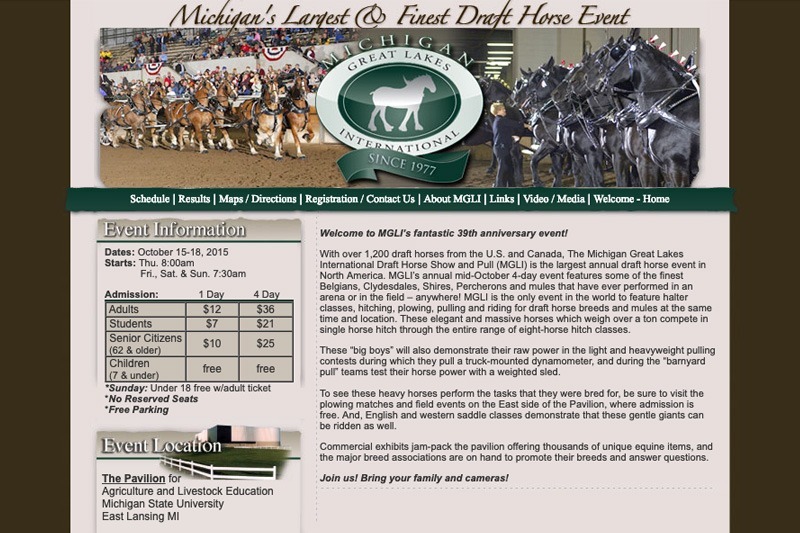 MGLI is the only event in the world to feature halter classes, hitching, plowing, pulling and riding for draft horse breeds and mules at the same time and location. 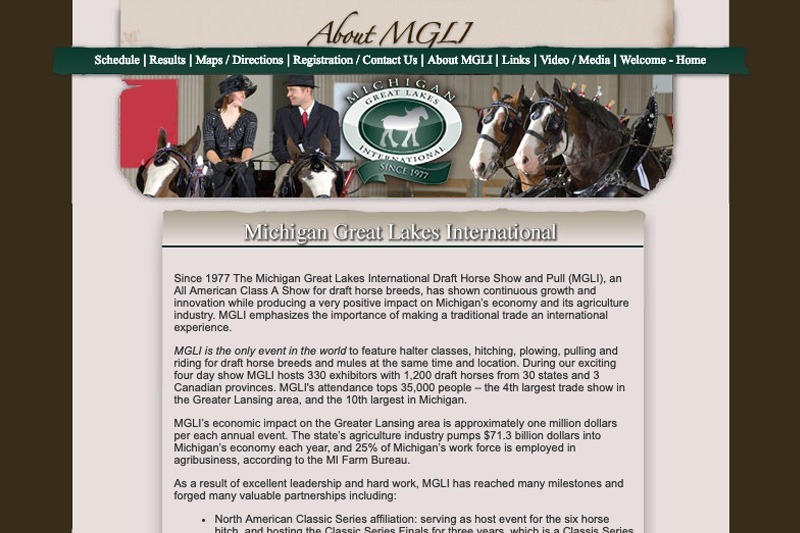 The MGLI annual four day show in East Lansing MI hosts 330 exhibitors and 1,000 draft horses from 30 states and 3 Canadian provinces; the largest draft horse show in North America. 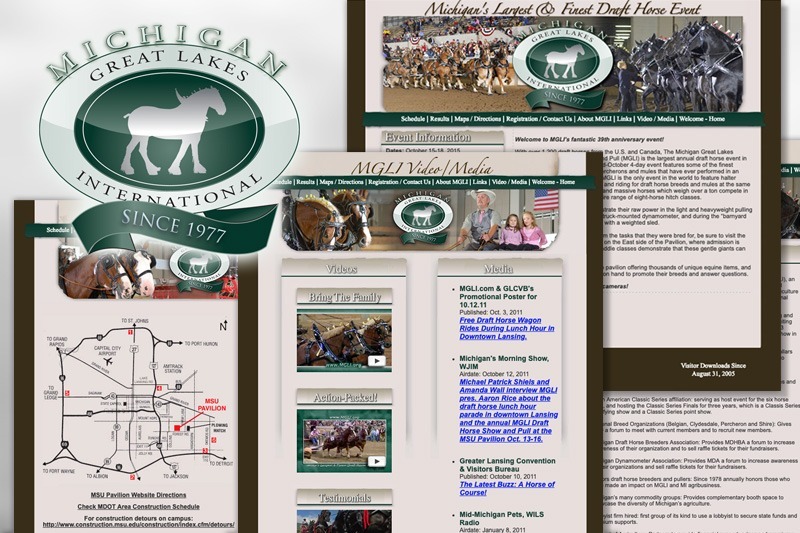 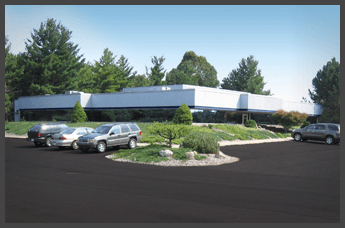 Future Media Corporation created a distinct and custom website that provides event schedule information, video and media links, registration information for exhibitors and complete competition results. 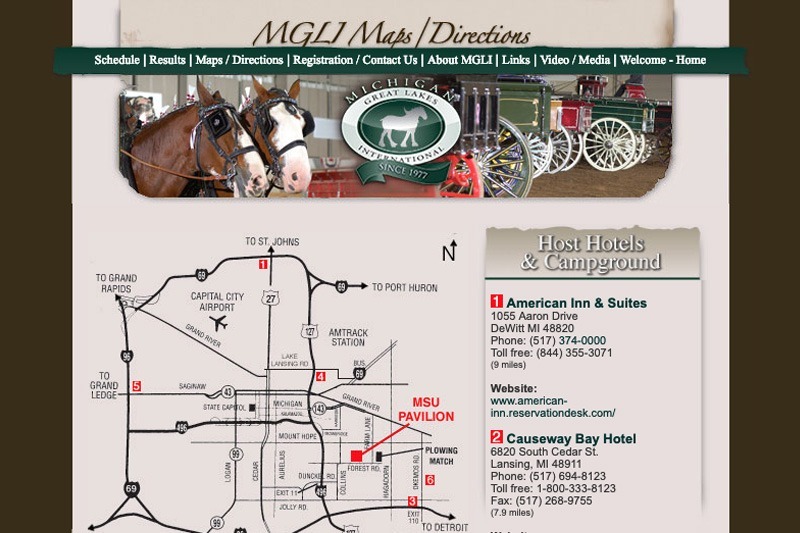 Future Media also modernized the MGLI logo for use on mgli.org and all promotional materials.